Lamborghini has confirmed that it will no longer be focusing on making its cars lighter in a bid to boost their performance. Lamborghini will instead be focusing on electrifying its models in order to help them continue to maintain its brand for making cars that are top performers on the road. Hence, the possibility of a new Huracan Superleggera is slim. As the brand’s Chief Technical Officer Maurizio Reggiani said in an interview to CarAdvice, the “Superleggera” badge is “finished”. Lamborghini feels that the engines that it has used in its models cannot be tuned any further to boost their performance. For instance, the 5.2-liter V10 engine used in the new Lamborghini Huracan EVO which produces 631 hp has already reached DEFCON 1 and cannot be further enhanced. What Lamborghini is going to do instead is focus on maintaining the power instead of increasing the power in view of the new emissions standards that will be enforced in key markets across the globe like Europe and the United States. 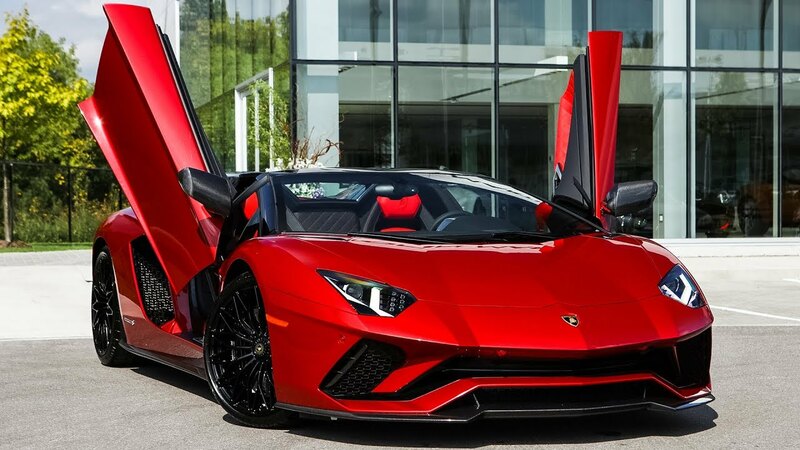 These new emissions regulations are likely to make it necessary for Lamborghini to reduce the power of its engines, and one way to offset this and to reduce emissions would be to supplement internal combustion engines with electric drivetrains. Generally, electric drivetrains are quite heavy, and the batteries from which they source power are also quite heavy. This is why new models from Lamborghini are unlikely to be lighter in weight. Though they might be lighter, the new models would be just as powerful. As Reggiani explained, the new EVO with its rear-wheel steering and the Lamborghini Dinamica Veicolo Integrata chassis control system is actually faster.